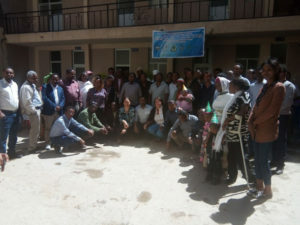 The Ethiopia National Learning Alliance (NLA) is hosted by the International Livestock Research Institute (ILRI). The facilitation team is composed of experts from ILRI, Ethiopian Institute of Agricultural Research and the Ministry of Agriculture. 3. SERVICES: ICT for research and extension. The CLEANED tool – helping decision makers to better understand and manage the trade-offs between increasing livestock productivity and environmental impacts. 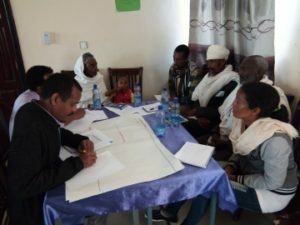 o A series of learning events and visits to develop SAI principles in relation to the supply chains for Ethiopia’s Agro-Industrial Parks and to raise awareness amongst senior decision makers of the SAI considerations relevant to the Parks. 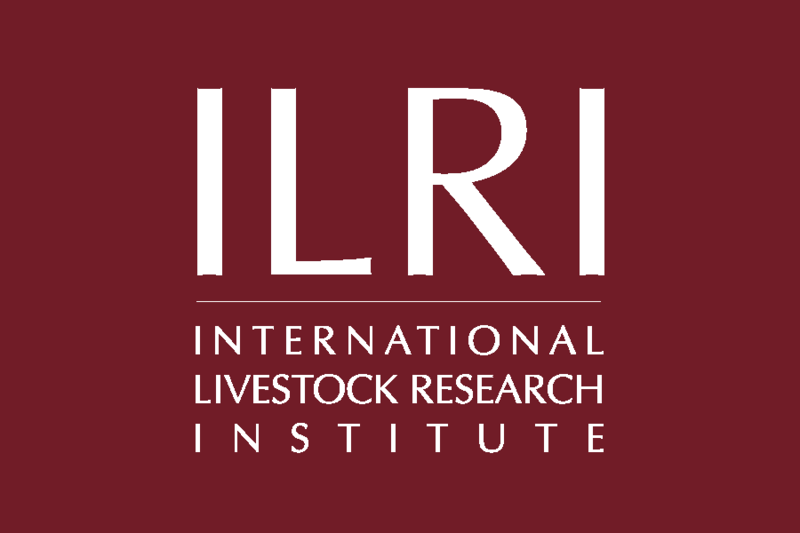 The Ethiopia NLA is hosted by the International Livestock Research Institute (ILRI). 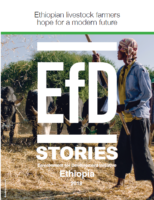 The facilitation team is composed of experts from ILRI, Ethiopian Institute of Agricultural Research, Ministry of Agriculture and a private consultant.